Oak Electrical are equipped and compliant to offer a comprehensive range of construction services and project management to a range of businesses throughout the retail, leisure, commercial and industrial sectors. Whether you are a small enterprise thinking of expanding your premises, or a private business owner with a large construction project in mind, our team of experts are here to help you move your project forward. 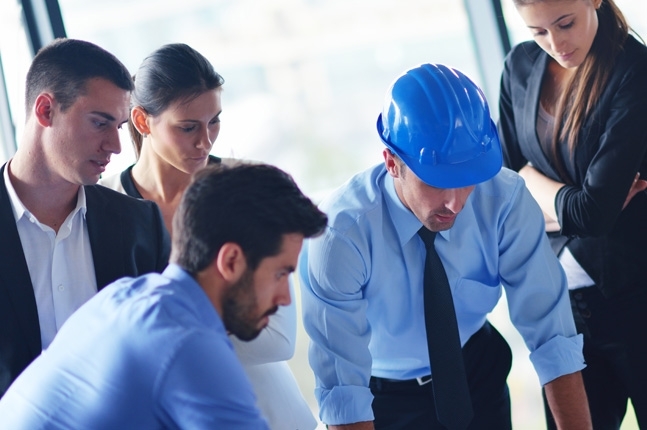 Our knowledge and expertise will identify the best project scheduling and cost forecasting to ensure the potential pitfalls that face all construction projects are avoided. Completing the project on time is key. Our project managers have vast experience in every aspect of construction and project management - this ensures your project is completed within the time frame set as well as budget.